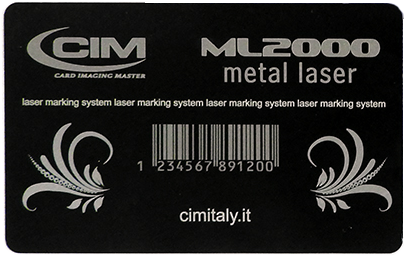 A high definition, crisp laser mark with excellent contrast. The ML2000 incorporates proven DPSS laser technology 6 watt and allows you to quickly mark metal tags of various materials and dimensions. The ML2000 is a compact, fast and secure permanent marking solution for applications in the automotive, industrial component, electronics segments, and just about anywhere where identification and traceability is required.